Children are a real blessing…. 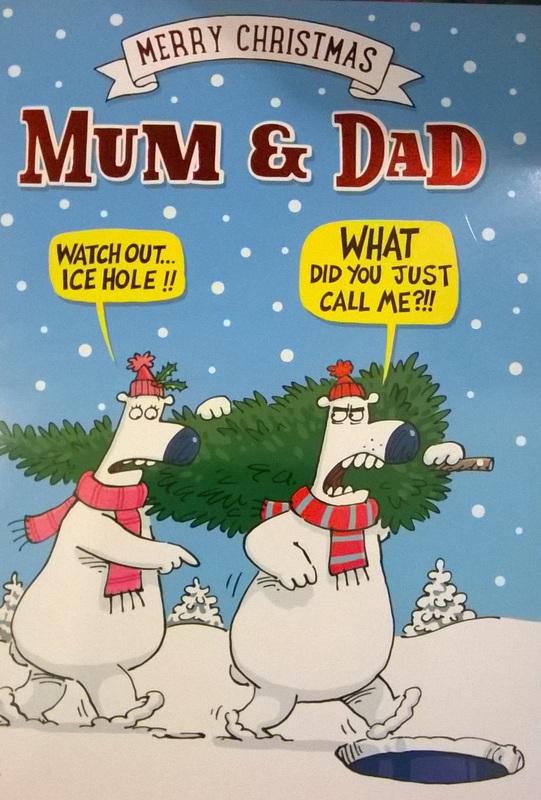 Especially when they send you a Christmas card…..
Hope you didn’t overdo the turkey and mince pies….. This entry was posted in Inspiration, Out and about, Weird and wonderful and tagged Christmas, N gauge. Bookmark the permalink.